Thank you for your interest in Norfolk State University. 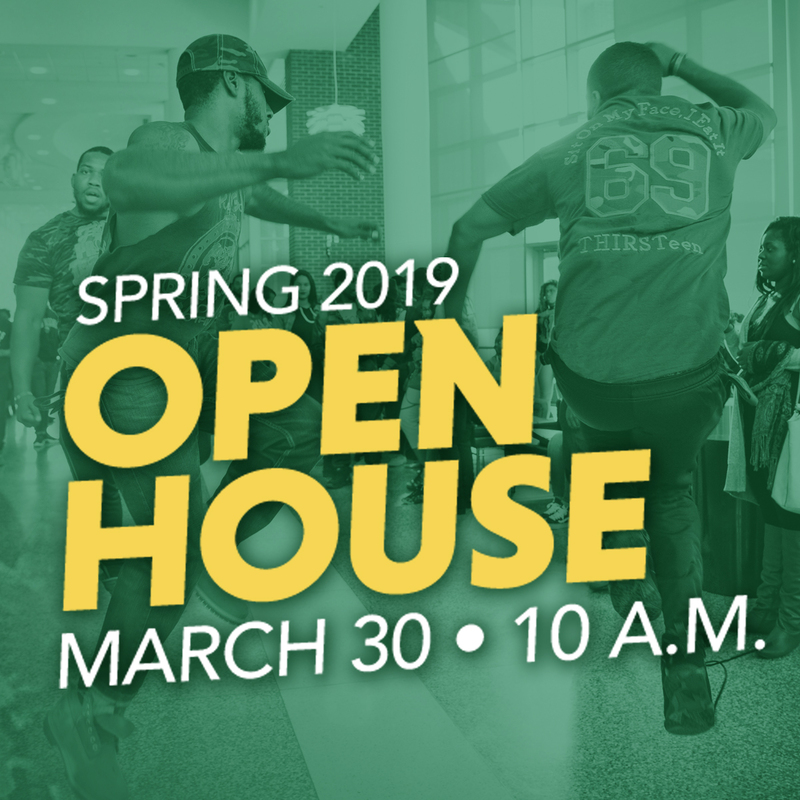 As one of the best values in the Commonwealth of Virginia, Norfolk State is proud to offer you many academic opportunities to prepare you for your future. Deciding to apply to Norfolk State University means that your are committed to educational excellence. It shows that you are determined to reach your fullest potential. The Office of Admissions is available to assist you through this exciting process. Here, you will get the attention you deserve from our dedicated faculty who see your potential and make an investment in you. Contact us at admissions@nsu.edu, (757) 823-8396, or 1-800-274-1821. Phone lines are open 8 a.m. to 5 p.m., Monday–Friday. Fax us at (757) 823-2078.